A rich Mosaic of traditions. *Weight shown may change slightly post product is manufactured as this is made to order. 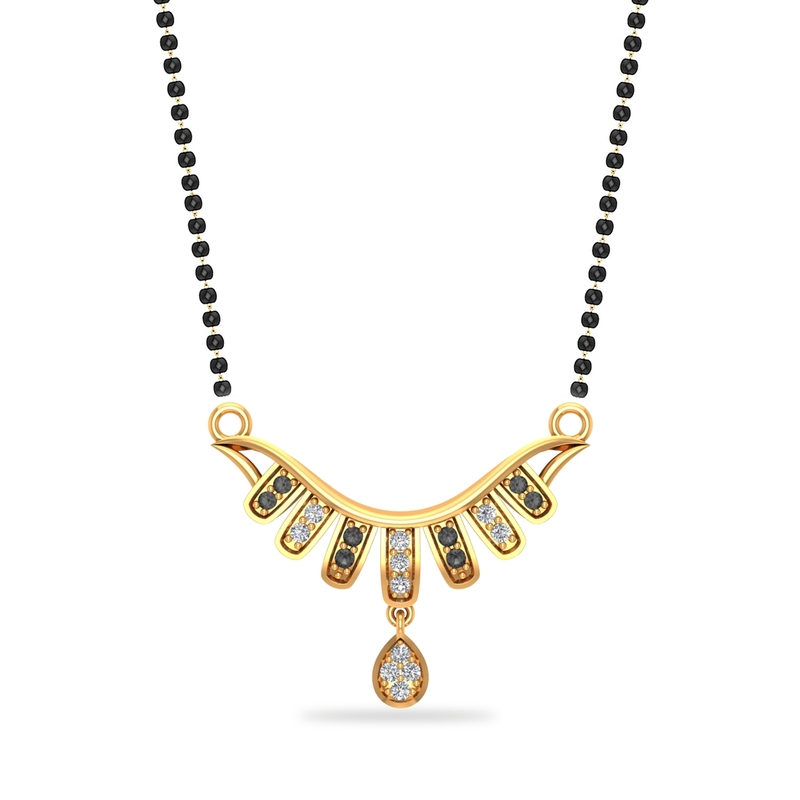 Saying the magical three words has a beautiful culmination in wondrous I-Do moment and as a mark of that big event in your life, here a Sparkling I-Do Mangalsutra. So if you too are tying the knot soon, don’t let the thought of buying this one just pass off. Make it yours, right away! Thanks for taking out time to give the review. © Copyright 2016 - P N Gadgil Jewellers Pvt Ltd.